Dress like an adjective for World Book Day. 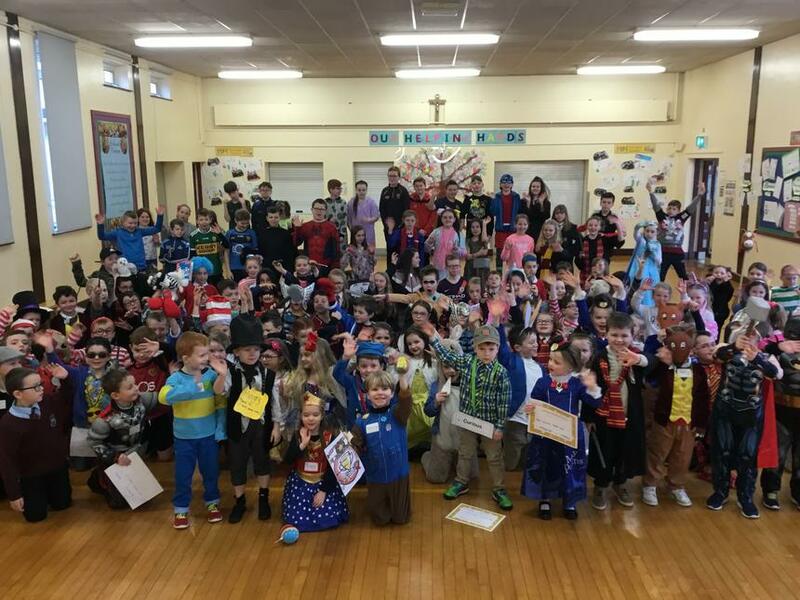 We had fantastic fun dressing up as an adjective on World Book day. More pictures are available to view in the gallery section of our website.